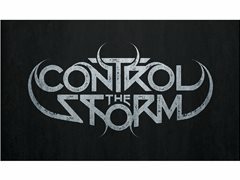 Bristol based metal band, Control the Storm, are seeking a talented and experienced double bass drummer to complete the line-up. We're currently recording our 2nd album, which is in a more 'power metal' style than the previous one. Aged around twenties to thirties. Lots of great opportunities ahead for the right person. Please note that this is not a paid position (yet).